CORAZON NI MOSQUITO: Have you seen this Goddess From Tanzania? 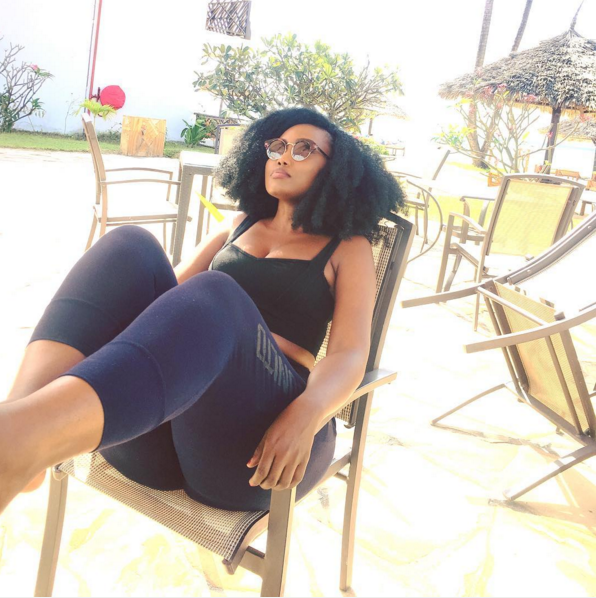 A Tanzania named Sanchoka, popularly called Sanchi is naturally endowed black woman who has chosen to proudly display her natural bum-bum on social media to attract followers. She is a model and an entrepreneur and has been driving team mafisi crazy lately with her enormous thutha, check out her photos.